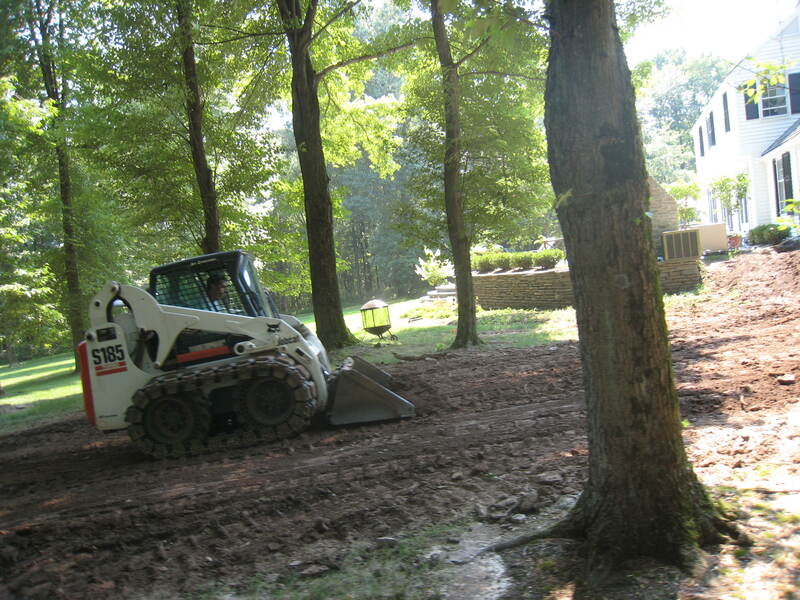 "We own our own equipment bobcat skid steers, excavators and dump trucks so we do our own excavation, backfilling and grading. The skid steer is equipped with a hydro hammer making demolition efficient. 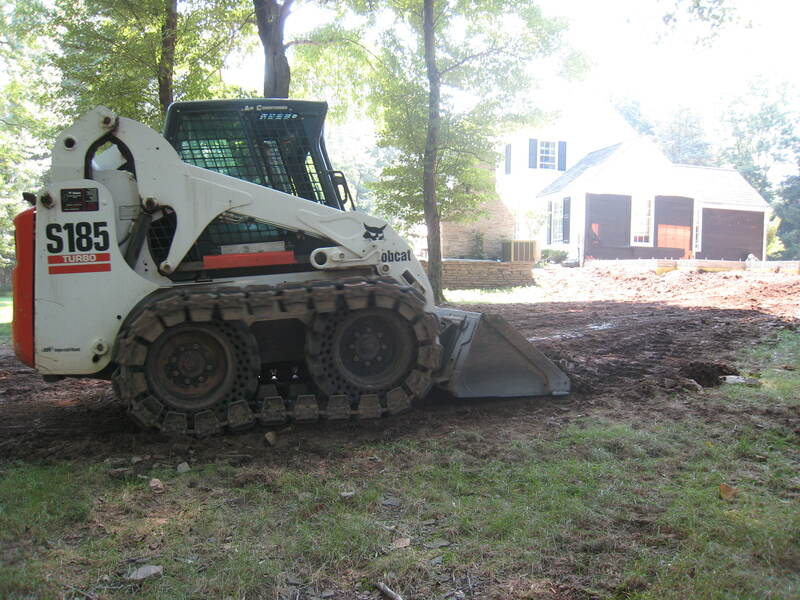 We can handle any drainage problem your site may need from just grading the site properly or adding drains and pipe to take water away from your structure."